The Minnesota Family Business Awards honors outstanding family-owned businesses and the value they add to Minnesota's economy and overall quality of life. These businesses have strong records of success, family involvement, community service and philanthropy, multi-generational culture, and a positive family business structure. Join us as we celebrate! The awards are presented through a partnership between Tom Hubler, CEO, Hubler for Business Families, and Twin Cities Business magazine. 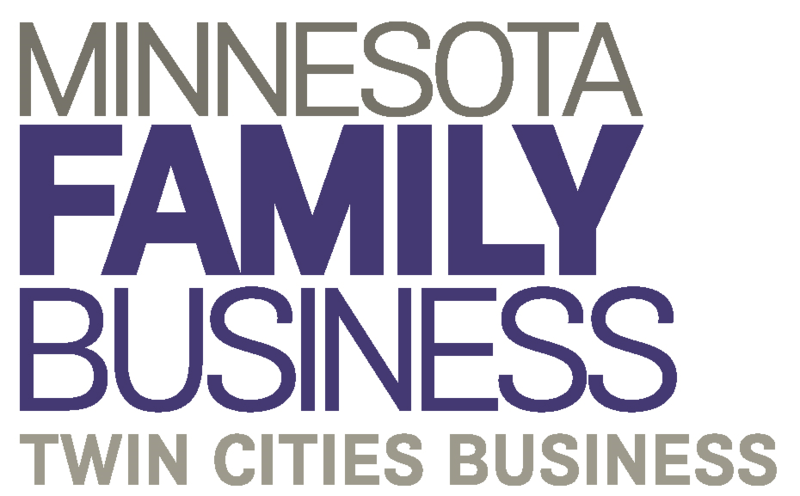 Learn how the Minnesota Family Business Awards Winners are Chosen!